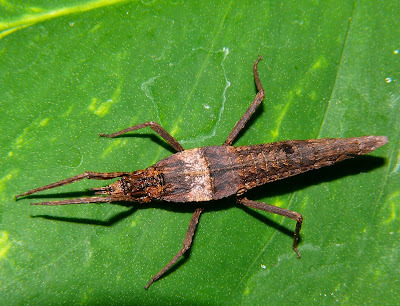 Female Pachymorpha, photographed by Steve & Alison1. 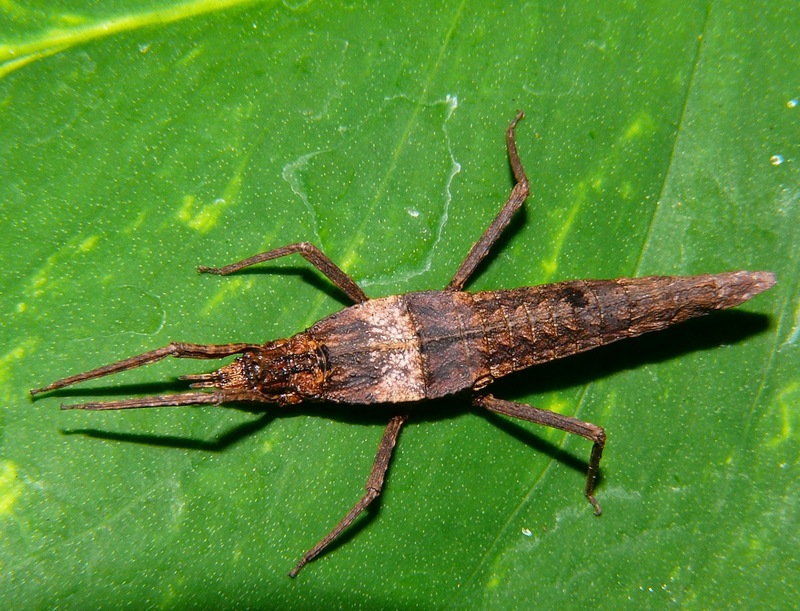 The Pachymorphinae is a group of mostly small stick insects found in Eurasia, Africa and Australasia. Characters (from Brock & Hasenpusch 2009): Wingless; either remarkably slender or rather stouter-bodied. Antennae shorter than fore femora. Brock, P. D., & J. W. Hasenpusch. 2009. The Complete Field Guide to Stick and Leaf Insects of Australia. CSIRO Publishing: Collingwood (Australia).